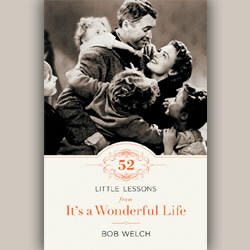 (DECEMBER 2012) Spotlight on the book, '52 Little Lessons from It’s a Wonderful Life' by Bob Welch. 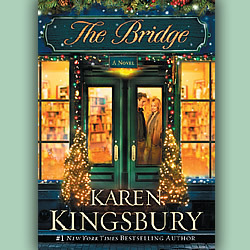 (DECEMBER 2012) Spotlight on the fiction book, 'The Bridge' by America’s top inspirational novelist, Karen Kingsbury. 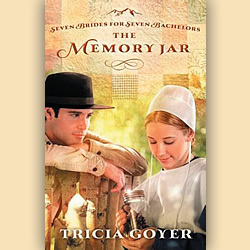 (DECEMBER 2012) Spotlight on the first book of the 'Seven Brides for Seven Bachelors' Amish fiction series, called, 'The Memory Jar' by Tricia Goyer. 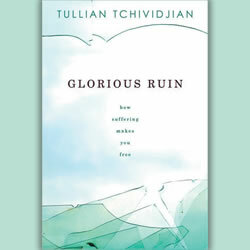 (OCTOBER 2012) Spotlight on the book, "Glorious Ruin" by author and pastor Tullian Tchividjian. 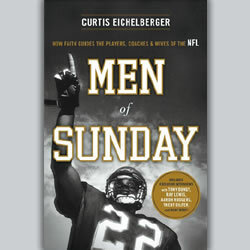 (OCTOBER 2012) Spotlight on the book, "Men of Sunday" by Curtis Eichelberger. 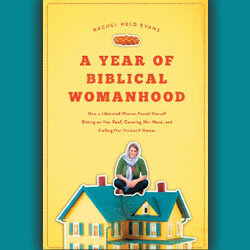 (OCTOBER 2012) Editor's Pick of the Month: "A Year of Biblical Womanhood: How a Liberated Woman Found Herself Sitting on Her Roof, Covering Her Head and Calling Her Husband Master" by Rachel Held Evans. 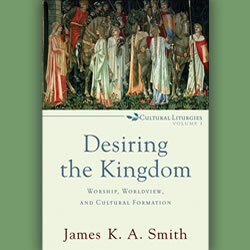 (OCTOBER 2012) Steve Green takes a break from recording his new children’s project to reflect on a recent thought-provoking read: "Desiring the Kingdom: Worship, Worldview, and Cultural Formation" by James K. A. Smith. 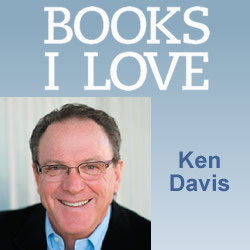 (OCTOBER 2012) Enjoyed for years by Homecoming audiences, best-selling author KEN DAVIS shares his wonderful brand of humor and inspiration all over the world. 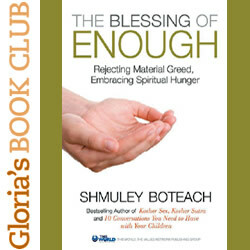 Now he shares three of his favorite books with us. 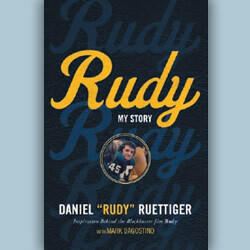 (OCTOBER 2012) Spotlight on the autobiographical book, 'Rudy' by Daniel Ruettiger. 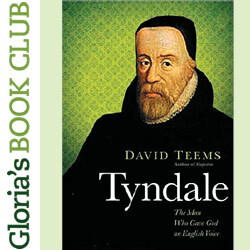 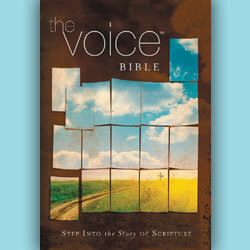 (OCTOBER 2012) Spotlight on The Voice, a narrative transliteration of the Bible. 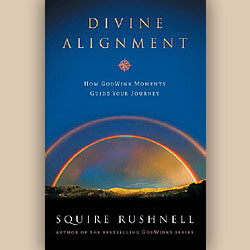 (OCTOBER 2012) Spotlight on the book, 'Divine Alignment: How GodWink Moments Guide Your Journey' by SQuire Rushnell. 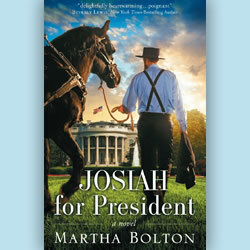 (OCTOBER 2012) Comedy writer Martha Bolton tackels faith, politics, and the Amish community in her new book, 'Josiah For President'. 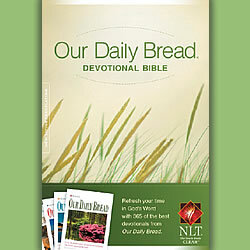 Read what Martha's leading man, Josiah has to say in an interview with Homecoming Magazine. 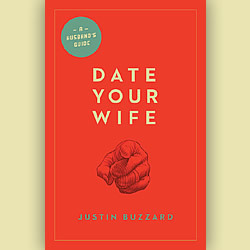 . .
(OCTOBER 2012) Spotlight on the book, 'Date Your Wife' by Justin Buzzard. 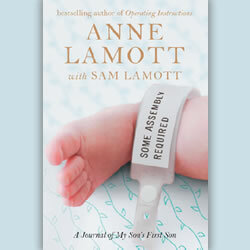 (AUGUST 2012) Book spotlight on "Some Assembly Required: A Journal of My Son’s First Son" by Anne Lamott with Sam Lamott. 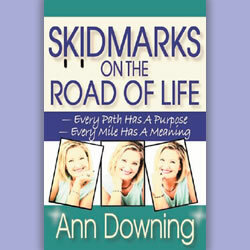 "Skidmarks on the Road of Life"
(AUGUST 2012) Spotlight on Ann Downing's book, 'Skidmarks on the Road of Life'. 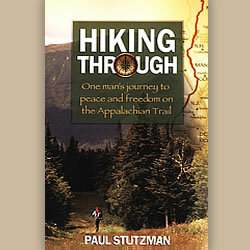 (AUGUST 2012) Spotlight on the book, 'Hiking Through: One Man’s Journey to Peace and Freedom on the Appalachian Trail' by Paul Stutzman. 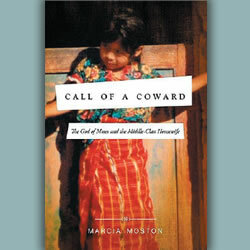 (AUGUST 2012) This month's Editor's Pick is "Call of a Coward: The God of Moses and the Middle-Class Housewife" by Marcia Moston.